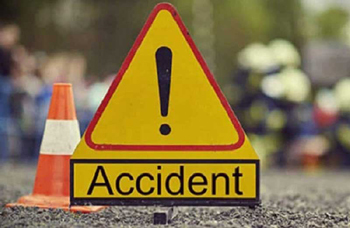 Mangaluru, Apr 16, 2019: A woman lost her life while two others sustained injuries when they were run over by a speeding car at Adyar Somanathakatte on the outskirts of the city on April 15, Monday morning. The deceased woman is Meenakshi (55), while the injured are Gauthami (22) and Geetha (50). The three women who had come for the fair of Adyar temple were walking alongside the highway at around 2 am on way to a relative’s house when a speeding car knocked them down. It is said that the mishap occurred as the driver of the car lost control over the vehicle.